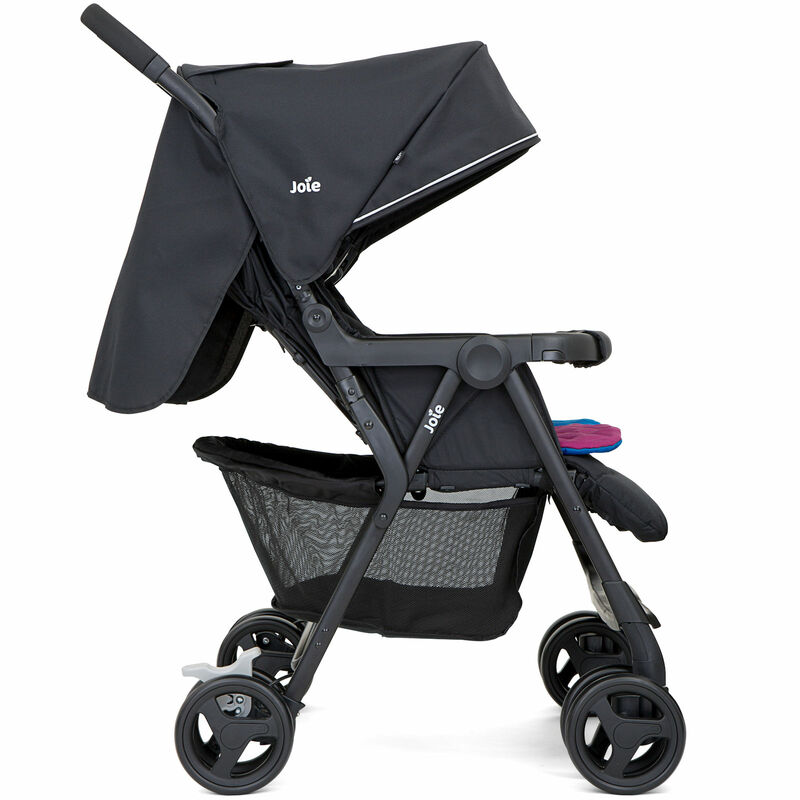 Whether you have two girls, two boys or one of each, the Aire Twin from Joie is an ideal choice for trips out and about with the family. 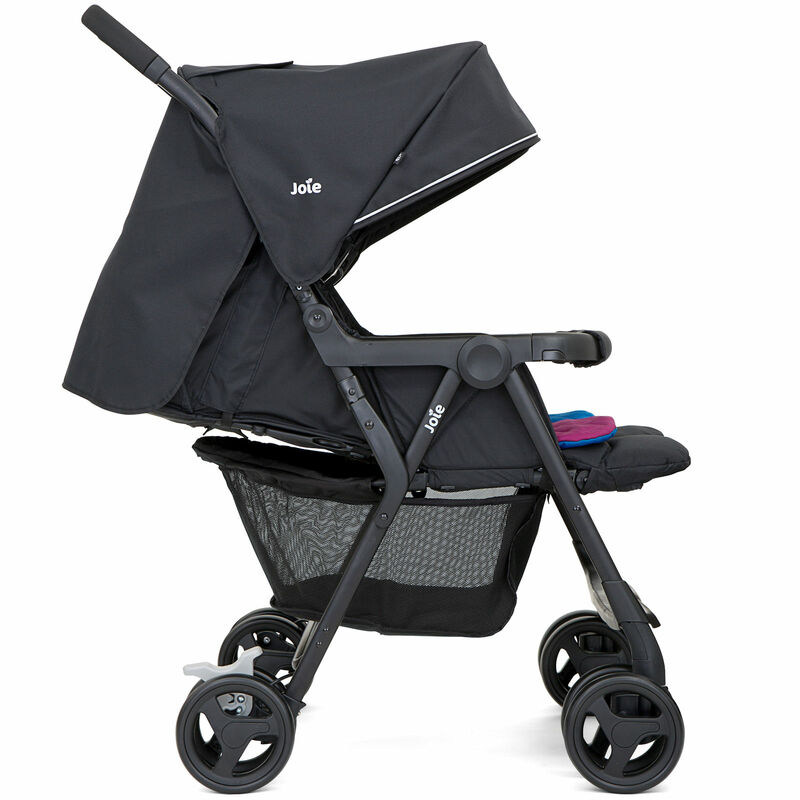 The reversible seat liners give you the option of either pink or blue and provide additional cushioned comfort for your little ones, whereas the incredibly light weight but strong aluminium chassis makes pushing an absolute doddle. The Baby SoftTouch Harness Restraint is super soft and gentle on your children’s skin and is sure to keep them safe and secure. Both seat units are independently adjustable so one can snooze whilst the other can sit up and watch the world go by. 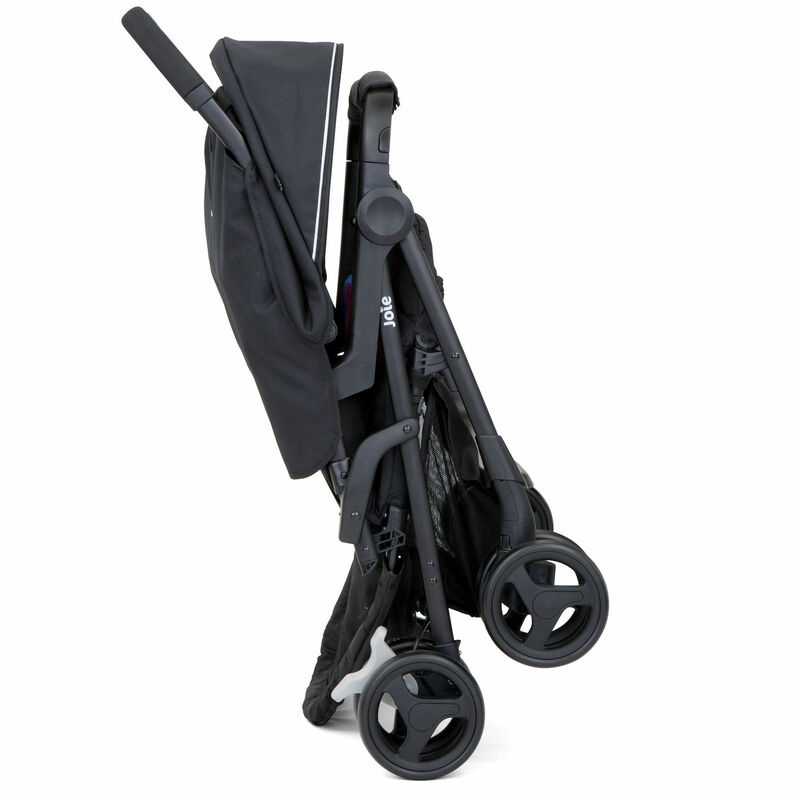 In a nutshell, the Aire Twin is one the lightest weight, fully features double strollers on the market!